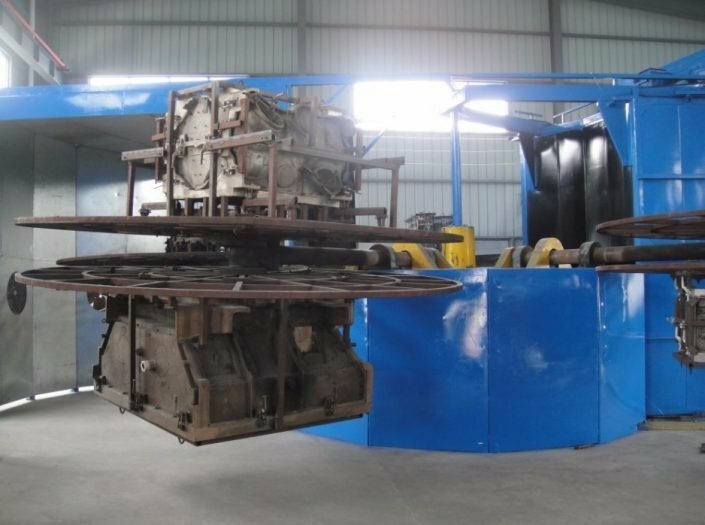 About – Ningbo Fly Plastic Co., Ltd.
Ningbo Fly Plastic is a rotational molding manufacturer established on 1999, specializing in process custom rotational molding products and mold building service. 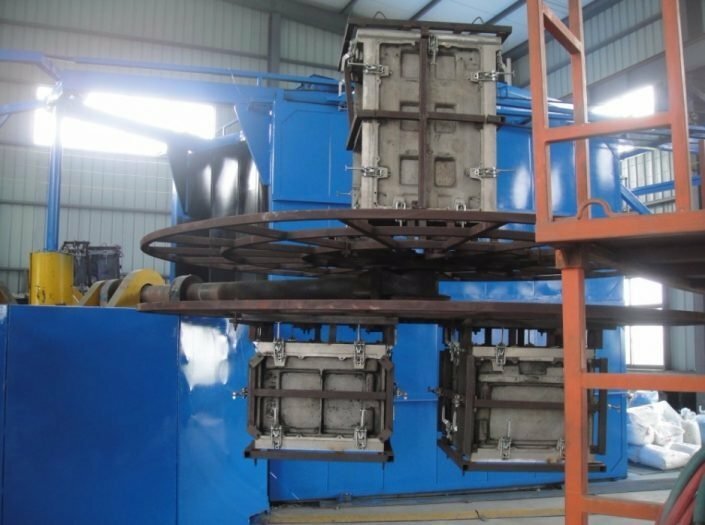 Fly Plastic business is made up of two parts,one is aluminum alloy mold casting,and the other is OEM rotational molding products for our customers. In this case, our founder bought 13000 square space to built two workshops to develop his business. Now based on our high quality and competitive pricing, we have built our business all over the world. Fly Plastic uses the highest quality, environmentally friendly polymers for the customer’s application.Constant electronic monitoring of the manufacturing process assures consistency of all products. The finished goods are inspected by highly trained factory technicians resulting in the highest quality products available. Relying on rotational molding technology, Fly Plastic can create and produce a variety of products that range in size from small to large, usually hollow parts. Rotational molding is a high-temperature,low-pressure plastic-forming process. During production very little material is wasted and any excess can often be recycled. This manufacturing process is both economical and environmentally friendly. Fly Plastic is the most advanced rotational molding manufacturer with the capability to produce many different products. This technology produces quality products according to the customer’s specifications. Fly Plastic can provide comprehensive design and product development services. Above all, our customer service is second to none. We pride ourselves in the ability to be flexible in all aspects of the relationships we form.